Salisbury Playhouse is teaming up with two other arts organisations in the city to consider a joint bid to Arts Council England in the next funding round. The Playhouse is working with the Ageas Salisbury International Arts Festival and Salisbury Arts Centre to develop an “ambitious, exciting and expanded arts offering”. The three organisations are discussing options for a “new joint and innovative artistic offer for the city’s residents”, a statement said. It is hoped that a combined programme could attract greater audiences, while joining together could benefit all three organisations in a “changing economic landscape”, a statement said. While a final decision has not yet been made regarding upcoming funding applications, the three organisations said they believed that “working together could deliver a stronger case to their public funders”. Applications for the next round of national portfolio organisation funding open later this month, with the Arts Council already confirming that it will now fund major organisations for four-year periods instead of three . This means the next funding round will run from 2018 to 2022. 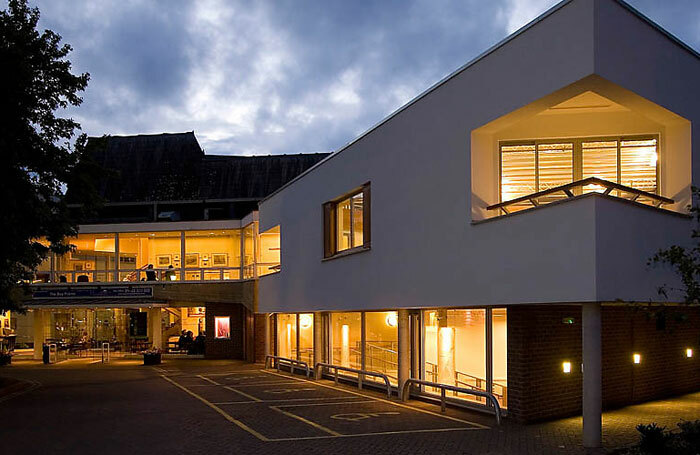 Salisbury Playhouse currently receives £844,000 per year from ACE as an NPO, while Salisbury Arts Centre and Salisbury International Arts Festival – both also NPOs – receive £259,000 and £174,000 per year respectively. A joint statement on behalf of the organisations’ trustees said: “The three organisations already collaborate and collectively engage with audiences of more than 180,000 across the year and contribute significantly to the city’s economy.